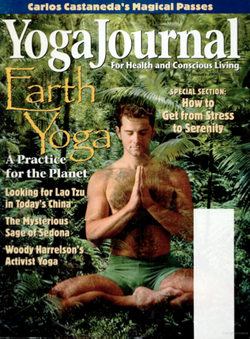 I wrote about Robert in several publications, including the January/February 1998 issue of Yoga Journal and the Fall 1995 issue of Inner Directions. I also helped write one with Ganeshan, Editor of Ramana Ashram's publication, The Mountain Path, found elsewhere on this site. Robert enjoyed Inner Directions because he liked and trusted the editor, Matthew Greenblatt. You can download the pdf of this article or read it below.